Under it, the chief minister will speak about issues involving role of youth in the governance. 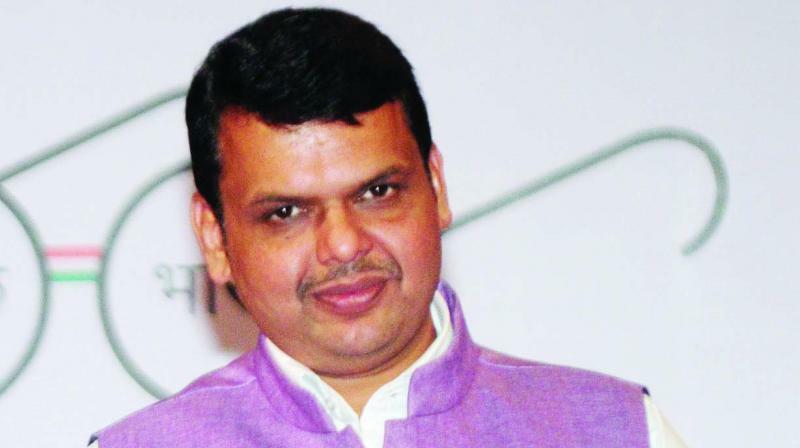 Mumbai: Maharashtra chief minister Devendra Fadnavis will launch an initiative ‘Transform Maharashtra’ in IIT Bombay’s ‘Mood Indigo’ festival on December 26. Under it, the chief minister will speak about issues involving role of youth in the governance. “Mr Fadnavis will elaborate on the steps taken by his government for youth empowerment, driving social change through participatory governance, among others,” a senior associate of Action for Collective Transformation (ACT), organising partner of the festival, said. “Besides, he will also launch an initiative ‘Transform Maharashtra’, aimed at engaging youth in governance,” said the associate. As per the associate, during the launch Mr Fadnavis will have a conversation with around 3,500 students on his vision for Maharashtra and the event will be moderated by noted journalist Arnab Goswami. “The government is aiming to make ‘Transform Maharashtra’ as the biggest platform for youth to create a road-map of developed Maharashtra by 2025,” he said, adding the initiative would seek participation from over two lakh students from across 500 colleges. “Under the initiative, we are planning to reach out to one crore youth. It aims to provide an opportunity to college students to put their heads together and come up with policy and/or programme level solutions to 11 critical challenges being faced by the state (Maharashtra) at present,” he added. ACT is an organisation started by a group of socio-entrepreneurs from colleges like IIT, ISB and NIT, which collaborates with government, key decision makers and citizens to improve governance effectiveness.